Daily Mirror - Where does TNA leadership stand on “Federalism and Merger” ? Where does TNA leadership stand on “Federalism and Merger” ? The TNA leadership has every right to take a stand on any national issue. They also have a special responsibility and the right to decide on any issue related to the Tamil people. That also carries the right to change or amend their position(s) in relation to changing situations and context. But, as a responsible leadership, they are also bound to tell the people what their new position is, on any and every issue. · The Tamil People are entitled to the right to self-determination in keeping with United Nations International Covenants on Civil and Political Rights and Economic, Social and Cultural Rights, both of which Sri Lanka has accepted and acceded to. ·Power sharing arrangements must continue to be established as it existed earlier in a unit of a merged Northern and Eastern Provinces based on a Federal structure. 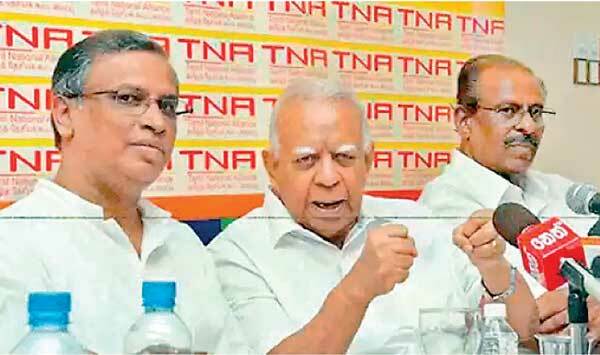 It was on this basis, veteran politician Sampanthan with over 56 years of political experience behind him and as leader of the TNA requested Tamil voters to elect them in big numbers to solve all Tamil issues before end 2016. The TNA thus polled the maximum possible; almost 63 per cent from the North and almost 31 per cent from the East where the Tamil population was only 39 per cent. TNA leadership, wholly dominated by the ITAK by then had come to an understanding with the Wickremesinghe led 100 Day government. The “belief” in Colombo middle class circles was that Wickremesinghe would settle the Tamil political issue, once and for all. Individuals and personalities count little in politics. Especially in power politics where different social and economic groups with different agendas decide who they wish to promote as the winning leader. When the UNP with Wickremesinghe decided as the “alternate” to Rajapaksa (Sirisena was only a proxy in that), is that politics, the ITAK leaders should have read right. They instead believed in the personality of Wickremesinghe for negotiations. It is in such political context Prime Minister Wickremesinghe was reported by the Indian “Business Standard”(BS) on October 07 (2016) as rejecting the “federal solution” for Tamil people. On the Northern Province CM Wigneswaran’s insistence for a federal solution with a North-East merger, PM Wickremesinghe is quoted in BS as having told: “Anyone is free to air their views but the Constitution making process is the work of parliament”. Wigneswaran is no parliamentarian and therefore he is out of the Constitution making process, is what Wickremesinghe means with that retort. He also implies, perhaps with confidence, he could safely negotiate with the TNA leadership in parliament for Constitutional provisions that would allow him to reach out to the Sinhala constituency. 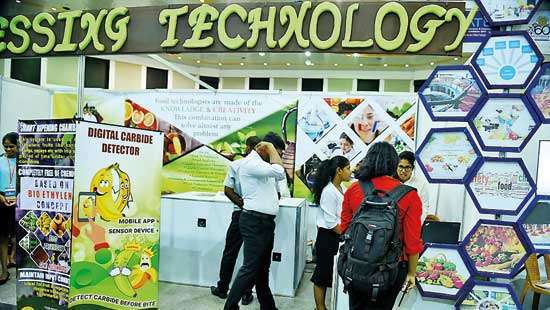 A federal solution with a merged N-E as called for by Wigneswaran is within the TNA manifesto. Why then is Wigneswaran slandered and called an “extremist” for insisting on a Federal solution with a merged N-E? Why then is the ITAK leadership not endorsing his call for a federal solution? Why then is Wickremesignhe’s rejection of a federal solution not officially challenged by the ITAK leadership? This inability of the ITAK leadership to stand by their own manifesto, proves they are definitely in a dilemma. When Mavai Senathirajah as leader of the ITAK went on record to endorse the total list of demands declared at the “Eluzha Thamil” protest, he proved there’s confusion in ITAK leadership. New Turks in the game and the well settled Colombo middle class don’t seem interested in such solutions. They may even argue, the way out is the “Saumyamoorthi Thondaman” approach of tying up with the “Unity” government to “strengthen Wickremesinghe’s hand”. They would want to continue believing in Wickremesinghe despite his rejection of a federal solution in their bid to enjoy the comfort of the status quo in Colombo. But that is not possible for the likes of Sampanthan and Mavai. 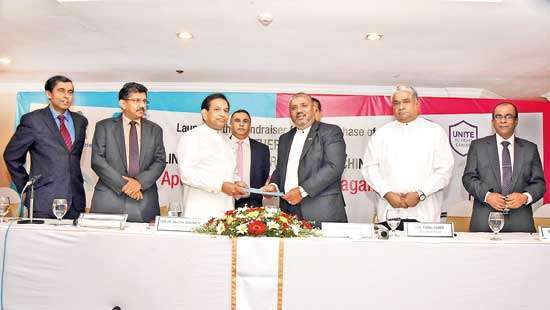 They will have to search for a compromised solution to prevail upon their “chosen” Sinhala leader. Their strategy now seems of not pushing for a federal solution by its very word. Sampanthan thus feels comfortable in talking of a “sustainable, workable and a negotiated” system of power sharing with dignity. This Wickremesinghe leadership cannot even consider such a compromised offer. Their Sinhala dependency is reflected in the contradictions on the OISL Resolution 31/1 that has caught Mangala Samaraweera on a flat foot. Conflicting positions taken by the President, the PM and Mangala is now in the open, with both President Sirisena and PM Wickremesinghe pursuing a popular Sinhala position that provides an extension to Rajapaksa politics. So much so, the high priest of the Malwatte Siyam Nikaya, Ven. Tibbotuwawe Sri Siddhartha Sumangala Thera had the confidence to tell the visiting Speaker of the Switzerland parliament Ms.Christa Markwalder that the President and PM “(They) would never take any decision harmful to the country or the people”. In the Sinhala constituency “country and people” by innuendo goes as everything “Sinhala South”. A week ago this subordination to Sinhala Buddhist dominance became intolerably clear when both President Sirisena and PM Wickremesinghe agreed without any semblance of dignity to withdraw two bills that came with Cabinet approval for parliamentary debate.They gave into a request made by the Malwatte prelate by withdrawing the Bills.The parliament elected by the people though with a Sinhala majority was made irrelevant, merely to please the Buddhist clergy. Two leaders who created a horribly undemocratic precedent in subordinating people’s sovereignty to the Buddhist clergy, cannot be expected to decide in favour of the ITAK leadership. 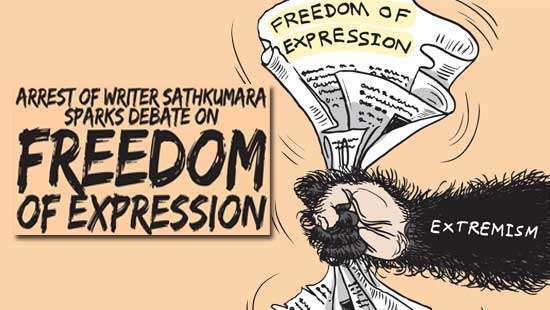 Fighting with Rajapaksa for the most coveted Sinhala Buddhist leadership role, there is no room for this government to table a draft Constitution that would accommodate Tamil aspirations in any form beyond that of the 13 Amendment. Not in a context where sections of the Sinhala opposition want even the 13A deleted. This unread Sinhala Wickremesinghe is also no more the “clean” liberal politician he was all the while, in Opposition. With bond scams to the McKinsey contract, his new strategy of pleasing MPs with public funds and corruption amongst his Cabinet colleagues, leaves his credibility and integrity very much in question. His government’s first full budget for 2016 too ended up a cropper from day one. His government blundered twice over on the VAT bill. The 100 day crash programme that wasn’t completed even with extended life was given up after elections.His mid-term economic plan for 02 years was thereafter declared in parliament in November last year.Now he is to unveil his 04 year economic programme.His government is back to the “Rajapaksa square” with all Chinese projects going great. The “efficient manager” in him is lost in total mismanagement in governance. In such economic confusion and turmoil, while the middle class fatigue still concedes there are “other” reasons to give Wickremesinghe time to tie up his shoe laces, the lower urban society and the rural South remains frustrated and least interested in his “Constitutional talks”. While President Sirisena has his own instability within SLFP ranks to further delay local government elections, the UNP no more demands early LG elections. They too feel an erosion in their voter base. Counting all that, this government is in no way capable of accepting what Sampanthan calls a “sustainable, workable and a negotiated” system of power sharing with dignity. Even otherwise, the ITAK leadership has the duty and the political responsibility to tell Tamil people and the country what their solution(s) for the Tamil national question is. And what their understanding with this government is, in relation to a political solution. They don’t have a right to tell their voters, Tamil people, should live with what they were able to salvage out of this “unity” government.